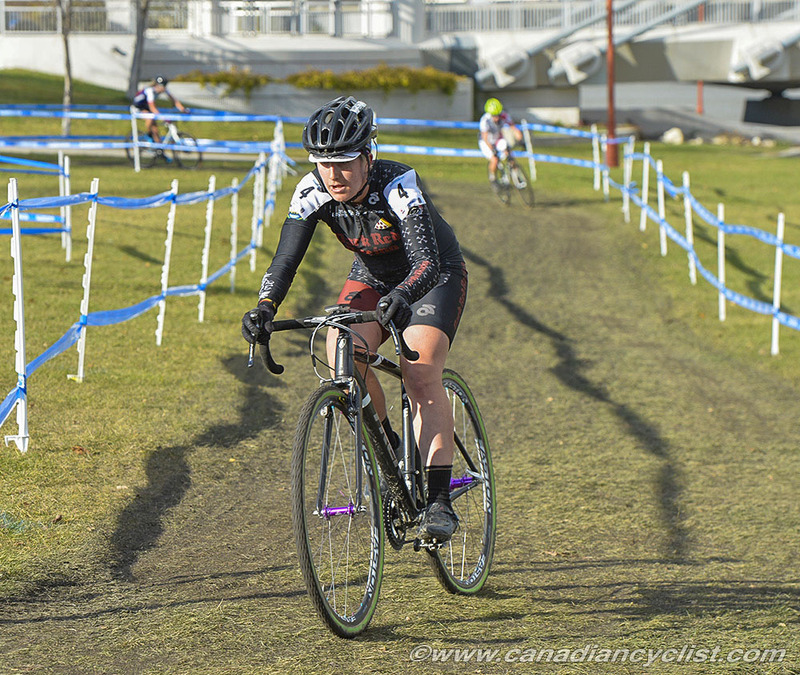 Seven riders from across Canada will head to Belgium to contest international Cyclo-cross races over a 10-day period at the end of December for Cycling Canada's first-ever Christmas Cross project. "Increased exposure to quality racing is an essential step in ensuring our athletes are able to compete with the best in the world. 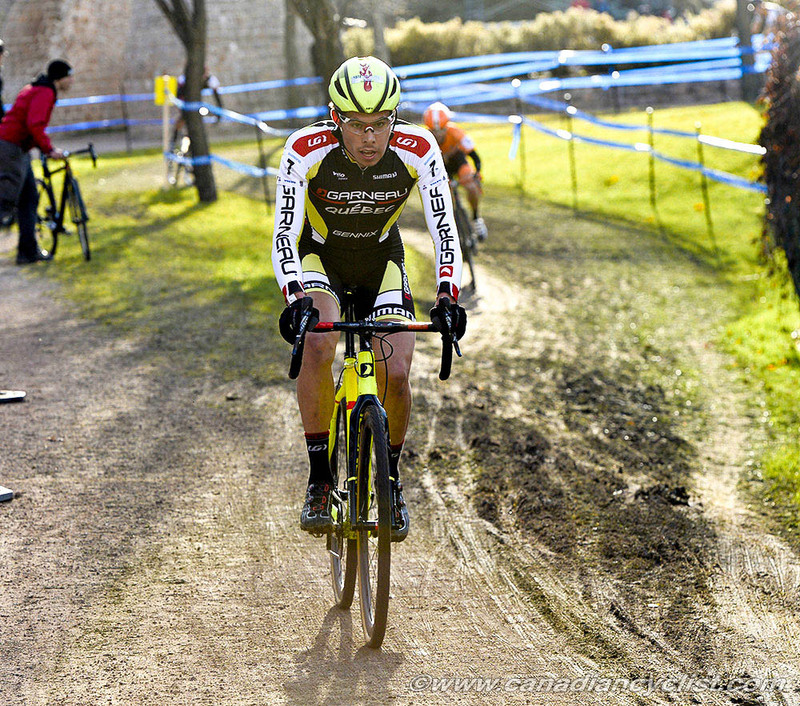 There is no better opportunity to do this then the Christmas Cross period in Belgium," said the National Cyclo-Cross Team Program Manager Scott Kelly. 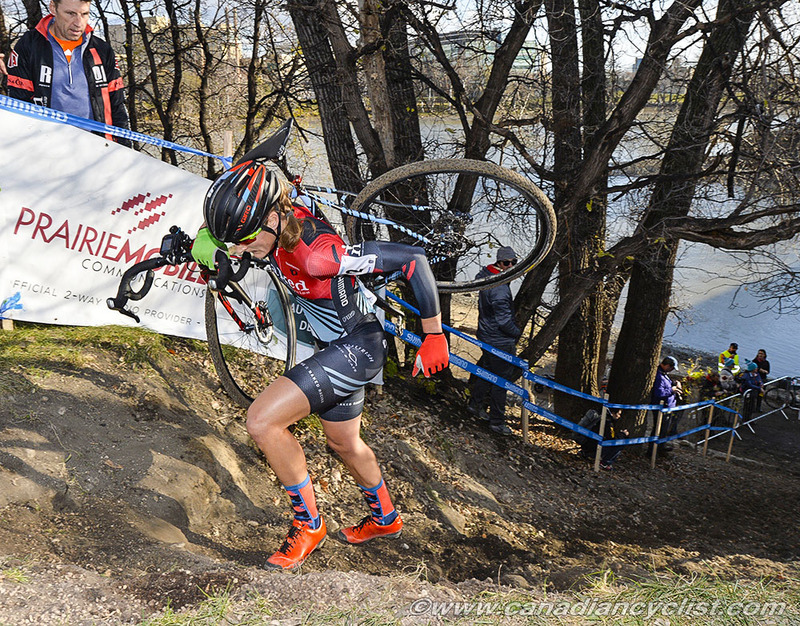 "Two of the mandates of the Cyclo-Cross working group are to introduce developing athletes to international competition and to provide continued support to Elite athletes at select international races; this project represents an important step in realizing those goals." 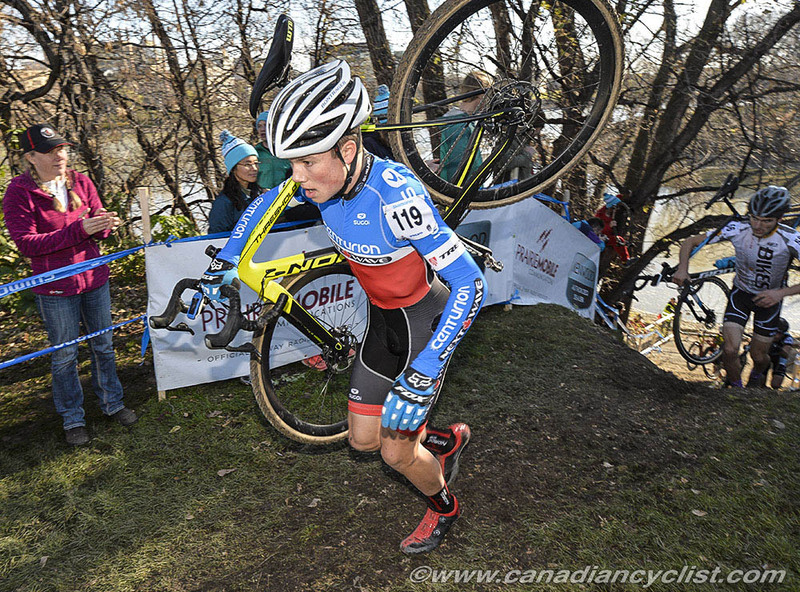 Cycling Canada does not receive government funding for Cyclo-Cross programs. This means all projects are funded through sponsorships, private donations or by the athletes themselves. Any amount donated has a direct impact on the development of this sport in Canada. 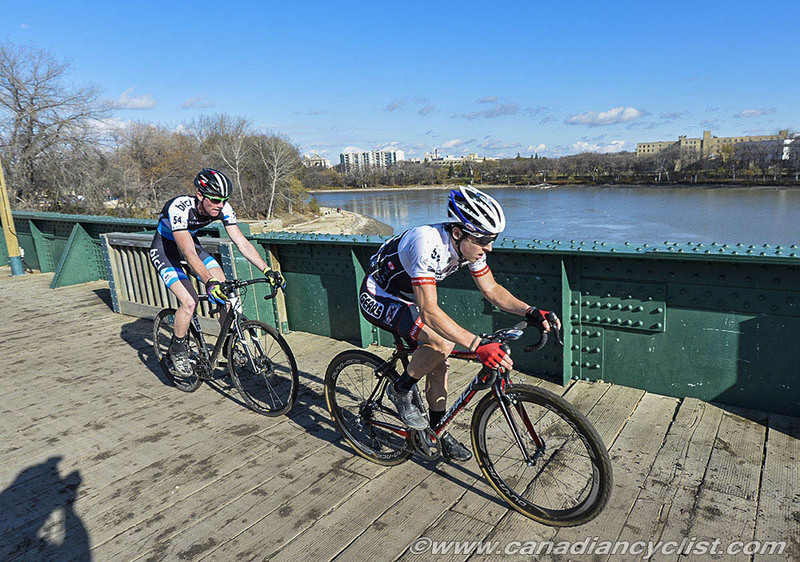 As a not-for-profit organization, Cycling Canada can issue tax receipts for any donation greater than $25. Please note that all support staff for this project are generously donating their time for free. If you are interested in sponsorship opportunities please contact Scott Kelly at scott@dundasspeedshop.com.